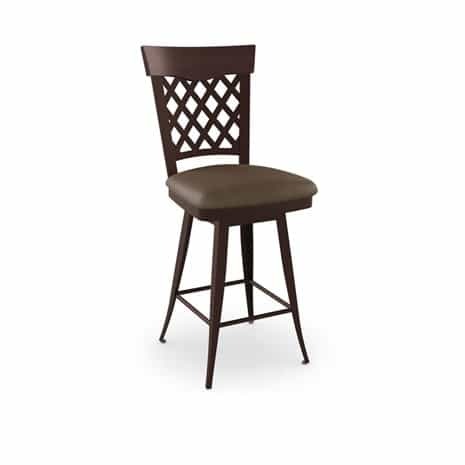 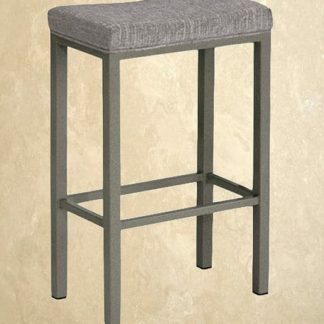 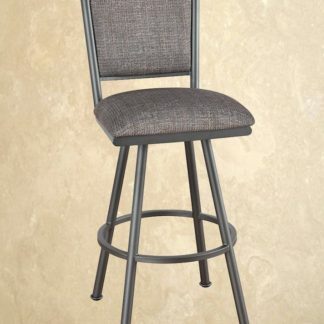 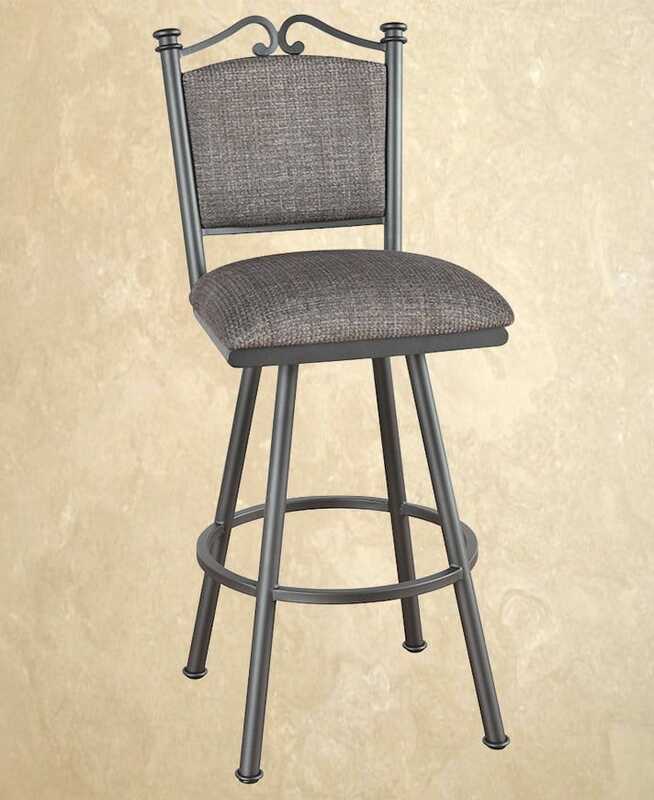 Our barstools and counter height kitchen stools are all custom-ready. 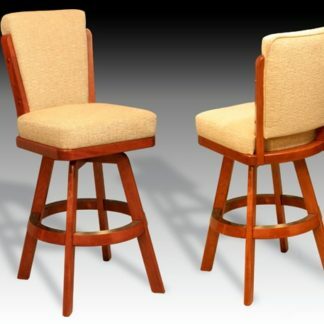 The manufacturers we work with, provide custom features included but not limited to: stools with arms vs stools without arms, stools with backs vs stools without backs, wood stools vs upholstered stools, bar height stools vs counter height stools vs spectator height stools, swivel stools vs non-swivel stools, metal frame stools vs wood frame stools, and so much more! 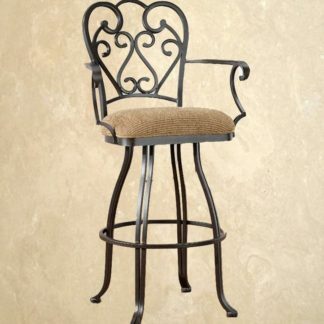 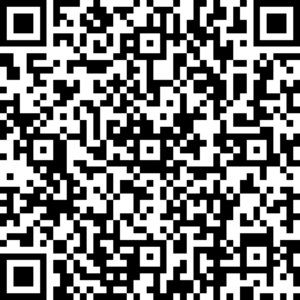 Make sure to consult with our professional stool design team to see what your custom stool options are.